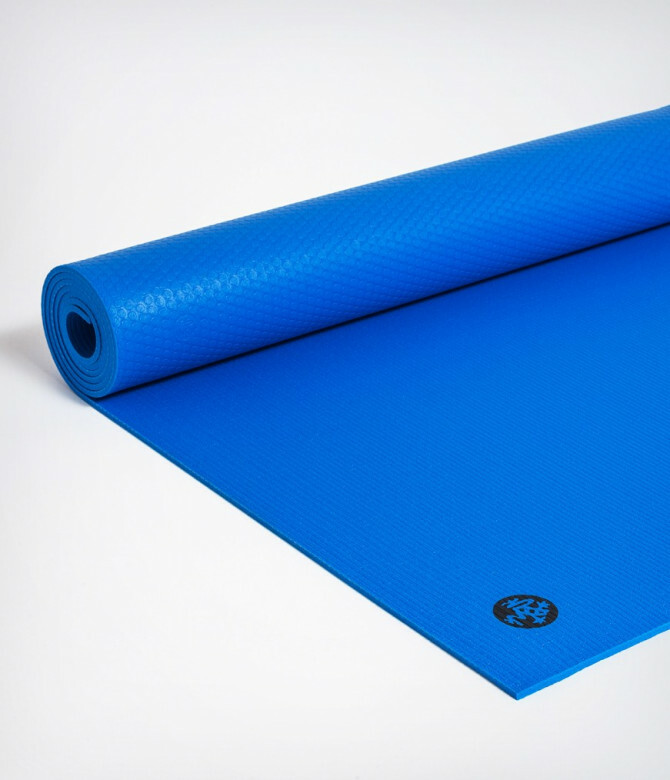 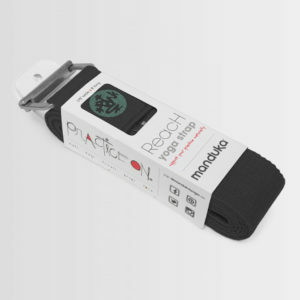 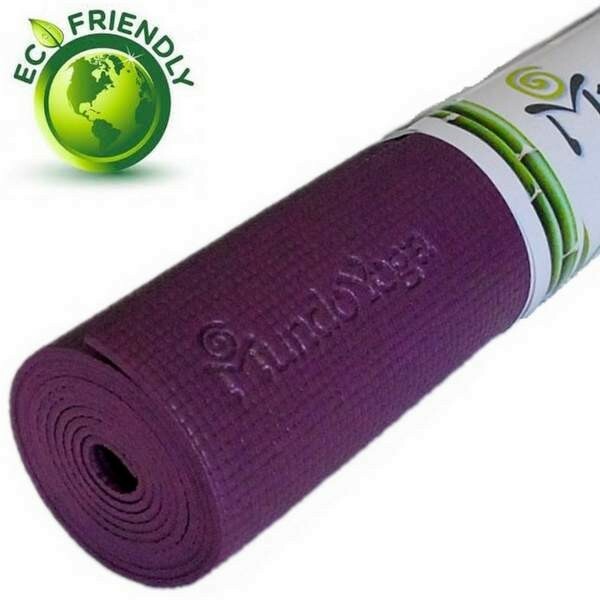 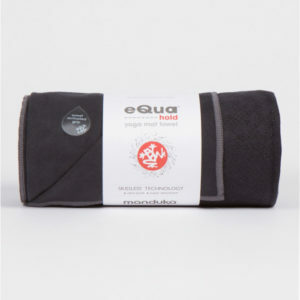 Yoga mat is the number 1 product to buy if you intend to practice yoga seriously. 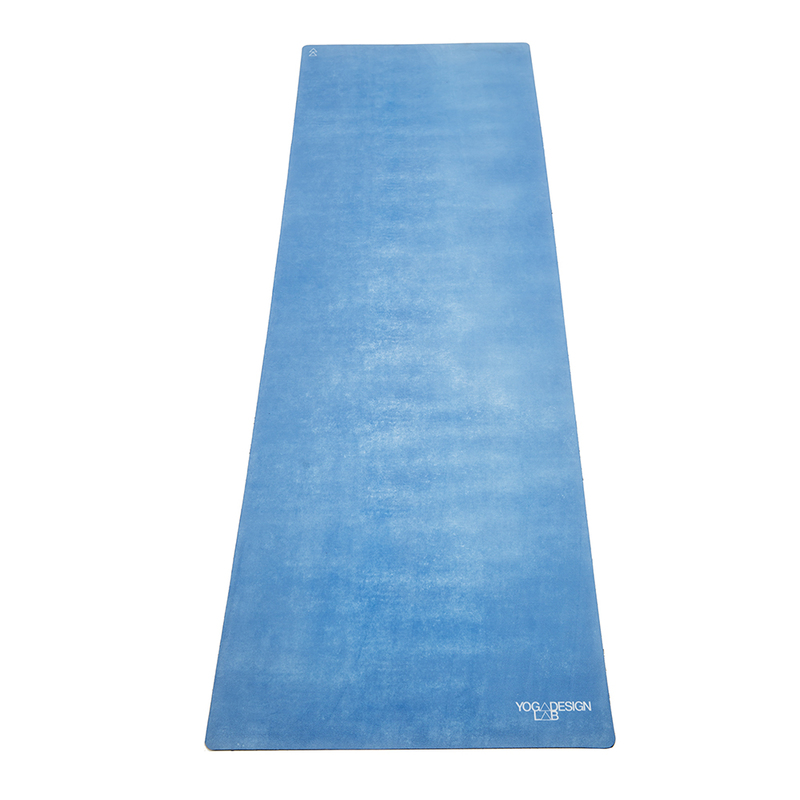 Having additional support enables them to more comfortably perform the pose. 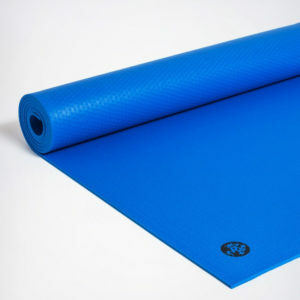 A mat can act as a means of absorption if one starts sweating during their practice, as well as a means slipping prevention.